story is true, the biggest question remains: can history be undone? 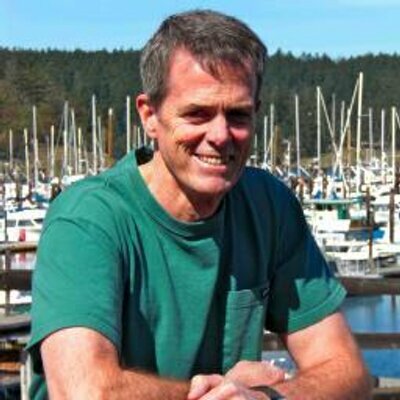 winner of South Dakota and Utah book awards, was published in 1993. 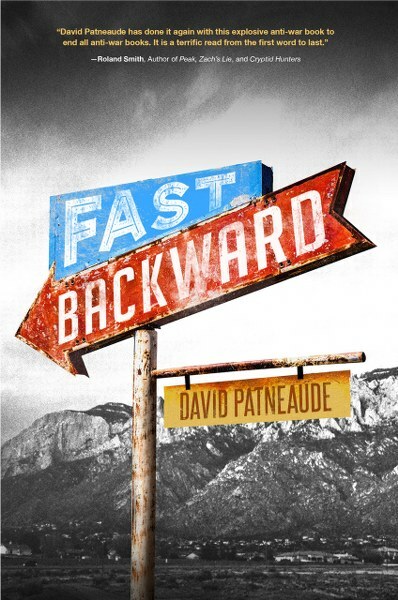 Another thoughtful and thought-provoking read from David Patneaude. I loved Fast Backward - the "what-if" scenario is incredibly interesting, and a teaching moment as well for anyone interested in WWII history. Definitely a unique perspective from other novels on the subject. Fun, fascinating characters and plenty of action - highly recommended for YA readers! That signpost is a great visual on the cover, I like the rust on it the best.